This book has been produced to coincied with David's 60th Birthday Exhibition at Ffin y Parc. 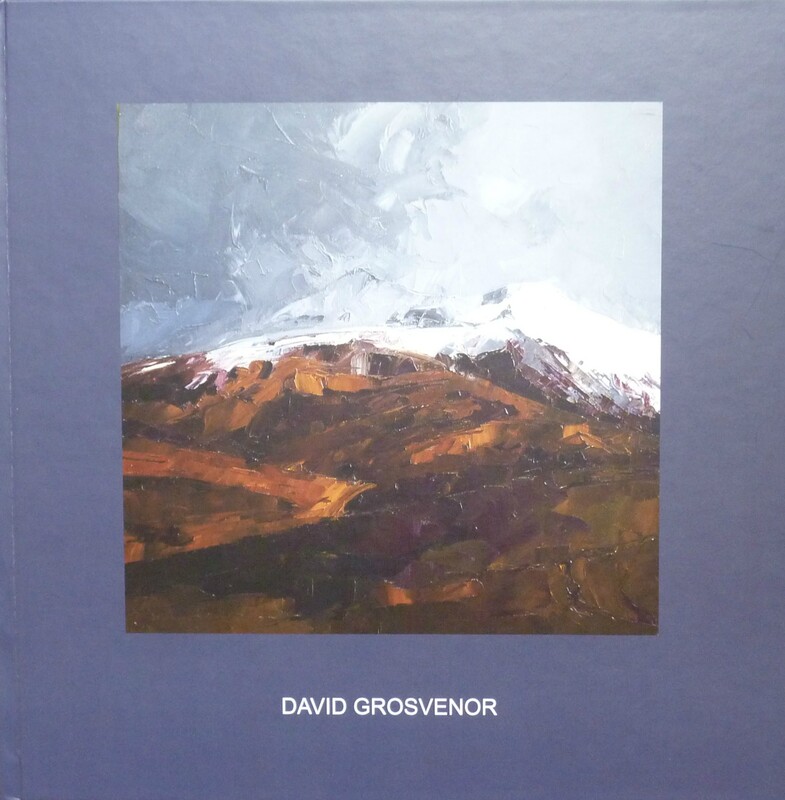 It contains pictures that David has personally selected, completed over the span of fifty years, as well as 107 new paintings. Limited Edition of 60 - Signed & Numbered by Artist.